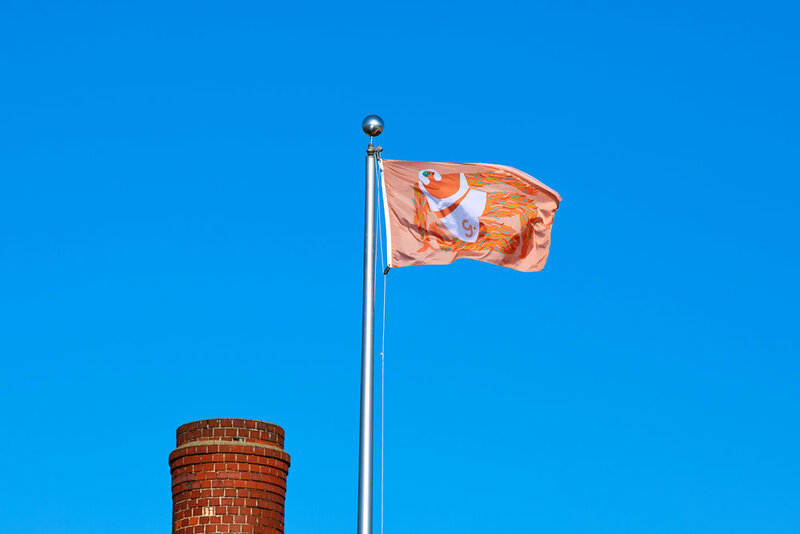 Girlboss Rally 2018 - Makeout - A content and experiential agency in Brooklyn, NYC. 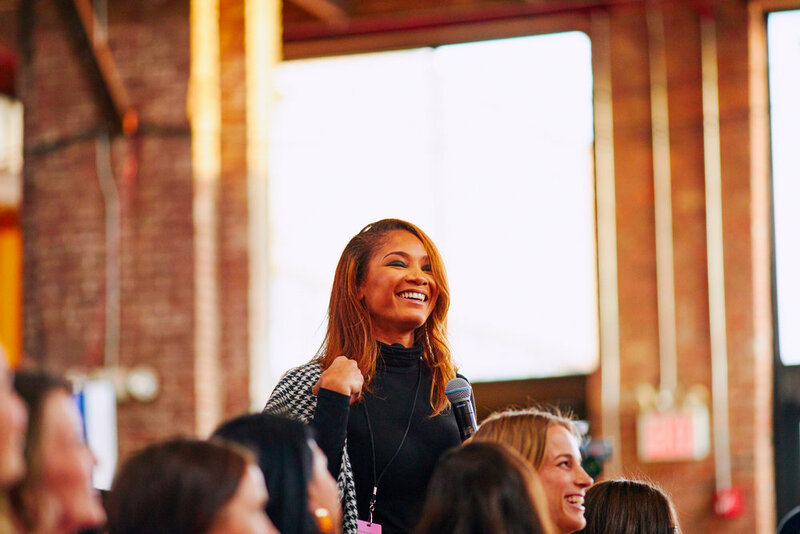 Twice a year, Girlboss brings together hundreds of female entrepreneurs and thought leaders to meet, hatch plans and thrive together at its Girlboss Rally. In Fall 2018, we got the chance to design and produce the biggest Rally yet, and over its first ever two-day span. The Girlboss Rally has always been more than a conference. It’s a design oasis meets venue-scale living room, a pep rally meets leadership summit. It’s insanely ambitious, yet intimately comfortable. From start to finish, it’s just a very special thing. For this iteration, we introduced the theme “Under Construction” to the Rally - an idea that carried through touchpoints from venue selection to material choices and design motifs. Even the brand partnerships (this Rally included the likes of Uber, J Crew, T-Mobile and smartwater) were carefully considered to ensure their presence was meaningful and additive to the overall experience rather than the typical “slap a logo on it” placements. The programming lived across four different stages and spaces, accommodating everything from large keynotes to intimate workshops.